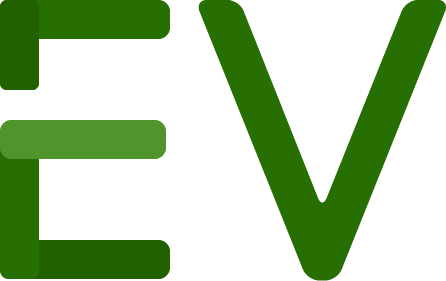 EV Paver is a division of EV Materials Corp. EV Paver supplies ceramic based pervious pavers, which is also called permeable pavers. Our pavers have a full penetrating surface that allows rainwater to go through at the rate of 2 inch/min (0.5 inch/min when the gaps are fully clogged). Since EV PAVER is in fact a pervious paver and does not require large gaps or “open holes” to achieve permeability, it will not lose permeability when the gaps get clogged by dirt. On the contrary, other permeable pavers will lose permeability once the gaps are clogged.